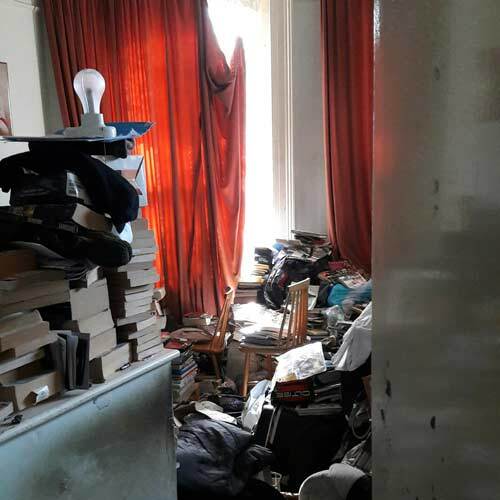 Clearing your home, garden or rubbish can be a daunting task, especially when you do not know where to put all the unwanted rubbish you have accumulated over the years. That is where Herriott’s Clearances can help. We will complete this exhausting and time-consuming task in no time and at a competitive price. 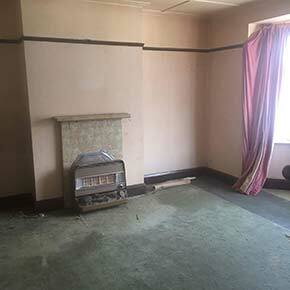 You can depend on us to get the rubbish removed quickly. We are fully experienced furniture movers, who appreciate your contents mean a great deal to you, we respect your items as we would our own. We can wrap and pack up your contents if it’s all a bit too much for you. Boxes and wrapping can be supplied. Move as much or as little – whatever your needs. Got rubbish to clear? We are fully licenced trade waste certified. Clear your unwanted rubbish, unwanted furniture that is of no use to you and items you have saved for another time, that have become in the way. Need to empty the garage of contents no longer needed? Want to get back into the shed, where you have accumulated unwanted items? We can help clear what you need to be gone. When somebody passes away, it can be a very upsetting and stressful time. 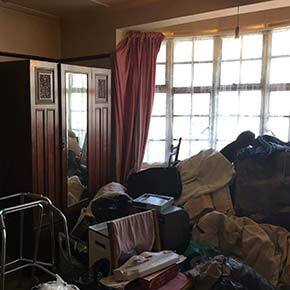 This may be left to you to have the difficult task of clearing their property so that it may be sold or returned to the landlord. This can be very confusing as to what to do and where to start. We are here to help you try and make this transition go as smoothly and stress free as possible. 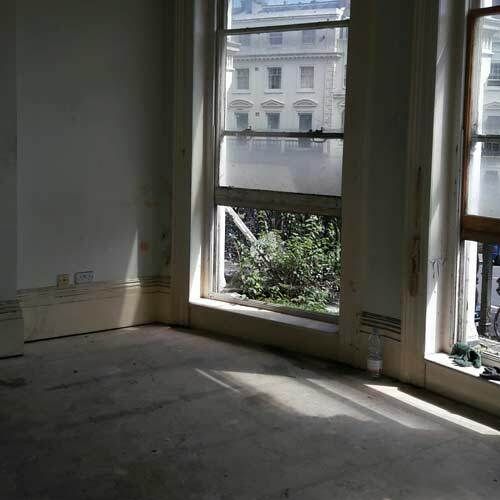 We work closely with you to organise a suitable time to meet and clear the property. We can work with you direct or through your solicitor if you prefer. All our work is carried out with respect and compassion. We have been working in Brighton and Hove since 1989, and have gained experience how to help you to allow this transition to go as smooth and stress free as possible. Skip the unsightly skips and let us do the work. Skips can be obstructive, unsightly and often need permits. We offer an alternative solution to managing your waste. We can arrange for any type of item collection from small to large items; whether it’s a chair, television, fridge, three piece suite, anything we can clear. Contact us and we will collect your item quickly and as efficiently as possible. Please fill in the contact form or call us on 01273 727811 or 07778 125219 to discuss your requirements. We will visit your property at a time that suits you, inspect your property and give you a quote.